Capt. 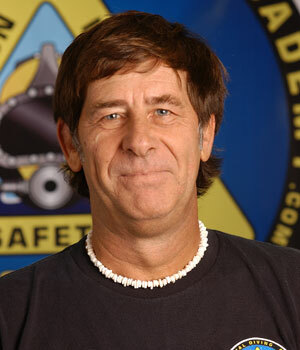 Ray Black began his diving career 28 years ago serving in the USMC/USN. After an Honorable discharge, he continued his career working in all aspects of commercial diving. Capt. Black founded Commercial Diving Academy in 1995 and his goal then was to produce certified world class divers. This commitment remains the same today, as CDA Technical Institute prepares students with the necessary skills needed and sought after by the diving industry. Capt. Black holds qualifications as ADCI Bell/Saturation Diving Supervisor, Peruvian Bell/Saturation Diving Supervisor, DCBC Unrestricted Surface Supplied Diving Supervisor, DCBC Assessor, USCG 100 Ton Unrestricted Operator License, SDI/TDI Technical Diving Supervisor, Speciality Welds UK Underwater Welding Specialist, ERDI Public Safety Diving Instructor, NAUI Course Director, NASE College Director and PDIC Instructor. Alex started his diving career in 1990 as a Navy Diver. 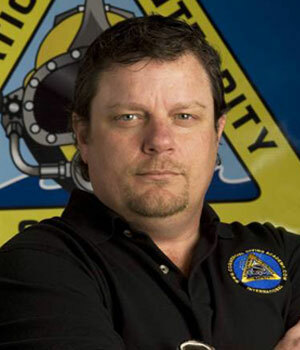 Throughout his naval career he was involved in many high profile diving operations such as Hurricane Katrina Recovery Operations, Debris recovery for Space Shuttle Columbia, USS Monitor Salvage Operations and wartime deployments to the Middle East. Working his way through the ranks, Alex eventually mastered deep water diving technique and achieved the qualification as Mixed Gas Diving Supervisor. He was instrumental in creating the Deep Diving Detachment for the Navy’s Mobile Diving and Salvage Unit, the only one of its kind on the east coast. After retiring from the Navy in 2008, Alex “put on the hat” again and went to work offshore for Cal Dive International. 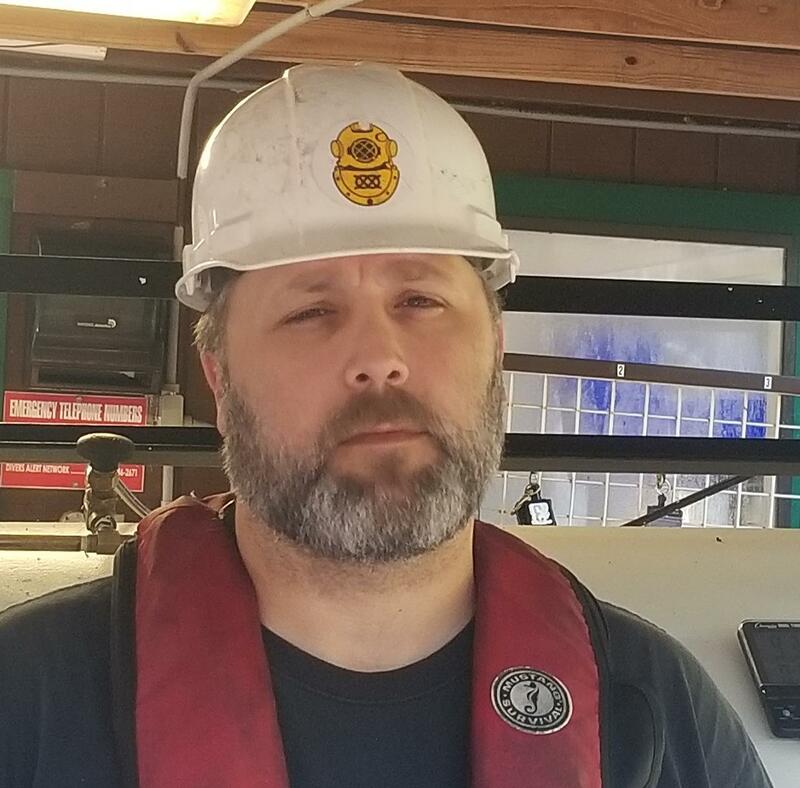 He moved his way to Diver 1/Supervisor and dived on many different offshore oil and gas dynamics such as hot taps, oil rig abatement, underwater burning and oil rig pipeline inspection and repair. 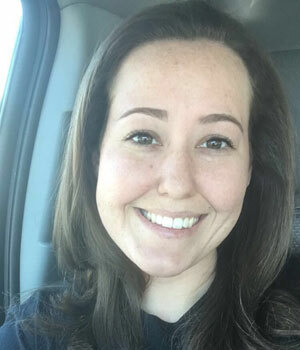 Seeing an opportunity in 2013 to exercise leadership and bestow a passion for Commercial Diving, Alex took the Lead Supervisor position at CDA Institute, Deep Water Training Center in Ocala, Florida. Alex and his family reside there where you can find him directing his trade to young and inspiring minds. Mr. Joslyn retired from the USN in 1990 after 23 years of service as a First Class Diver and Diving Officer. During his Navy diving career, his jobs included heavy underwater salvage, diving instructor at both Naval Diving and Salvage Training Center and Naval School of Diving and Salvage. Mr. Joslyn also qualified as a Master Training Specialist, Life Support Systems Certifications Officer, QA Officer for Diver Life Support Systems and HEO2 diving supervisor. 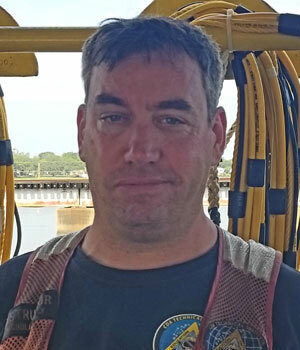 Walt is a DCBC Unrestricted Surface Supplied Diving Supervisor, a Dive Medic Technician (DMT) Instructor and Hyperbaric Technology Instructor with the National Board of Diving Medicine and Hyperbaric Technology (NBDHMT). Mr. Joslyn is currently the chairman of Hyperbaric Diving Operations for the council on Hyperbarics for the DCBC. After retiring from the Navy, he has worked as a Hyperbaric Chamber Operator, commercial rigger, crane inspector, and repair technician. He has returned to what he loves, which is teaching. Mr. Koteski started diving in 1987 as a Diver in the Yugoslavian Navy. He left the Navy in 1989 and worked as a commercial diver for Irix, a Commercial Diving and Construction company. Vinko fabricated concrete forms for docks and pilings, worked in electrical power plants and installed underwater pipelines for municipal water delivery systems. He also worked for the Macedonian Government excavating a 4000 year old underwater archaeological site. Mr. Koteski has performed underwater salvage operations and opened Kaneo Diving in 1998, a recreational scuba instructional school. Mr. Koteski has worked as a Commercial Diver in Croatia, Bulgaria, Turkey, Serbia, Montenegro, Macedonia and the United States. He speaks English, Croatian, Serbian, Bulgarian, Slovenian, and Macedonian. Vinko is a DCBC Unrestricted Surface Supplied Diving Supervisor, a NASE Master Instructor, SDI Instructor Trainer, NAUI Instructor and an SSI Instructor. Mr. Parkinson came to CDA Technical Institute (CDA), formerly Commercial Diving Academy, after having served in the Royal Navy for 25 years as an R.N. 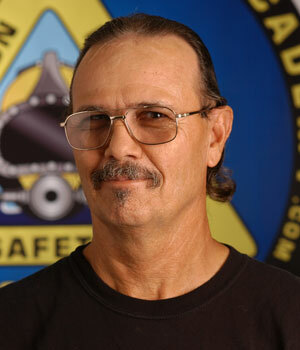 An avid recreational diver, he has been diving since 1985. 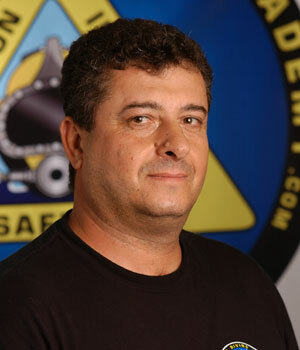 He currently holds Instructor status with the following agencies: British Sub-Aqua Club (BSAC Advanced Instructor), SSI DiveCon Instructor, NASE Master Instructor, NAUI Instructor, SDI Instructor Trainer, Handicapped Scuba Diving Instructor and a PADI Dive Master. Mr. Parkinson’s passion is diving safety and to this end he holds the following Instructor Certifications with DAN, AED, O2 for Divers, O2 for Aquatic Injuries, Hazardous Marine Life Injuries. Recently, he became a DAN Diving Emergency Specialist and is also a BSAC Advanced Lifesaver, Diver Rescue Specialist and a Practical Rescue Management Instructor. He is a DCBC Restricted Surface Supplied Diving Supervisor. Mr. Parkinson recently completed his Pharmacy Technicians diploma, Veterinary Technicians diploma, and has a Bachelor's degree in Criminal Justice and Abnormal Psychology. 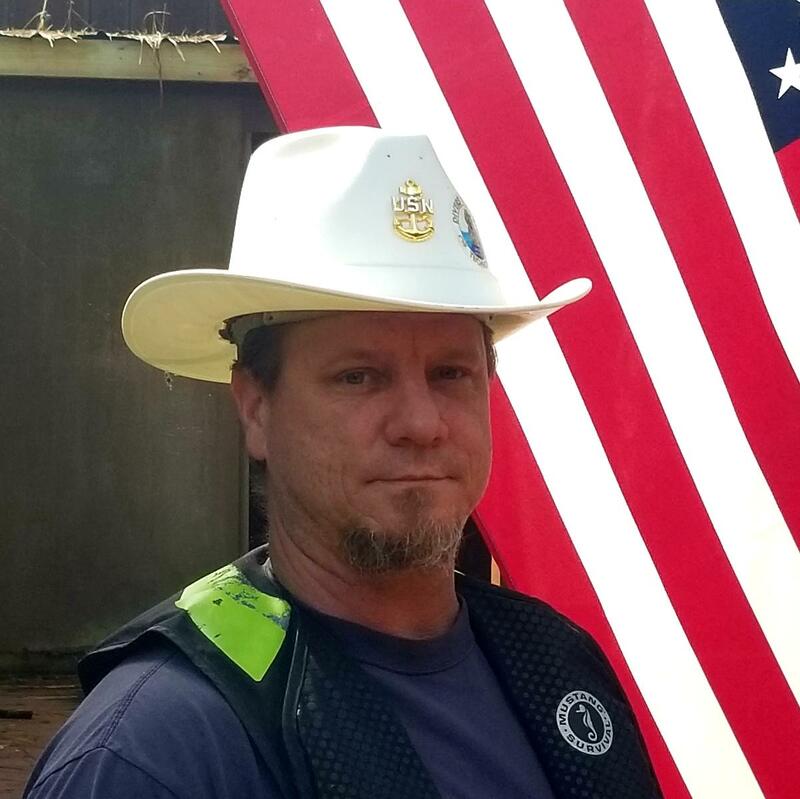 Mr. Thomas served four years in the Naval Submarine service and then he attended the College of Oceaneering and graduated as a certified commercial diver. 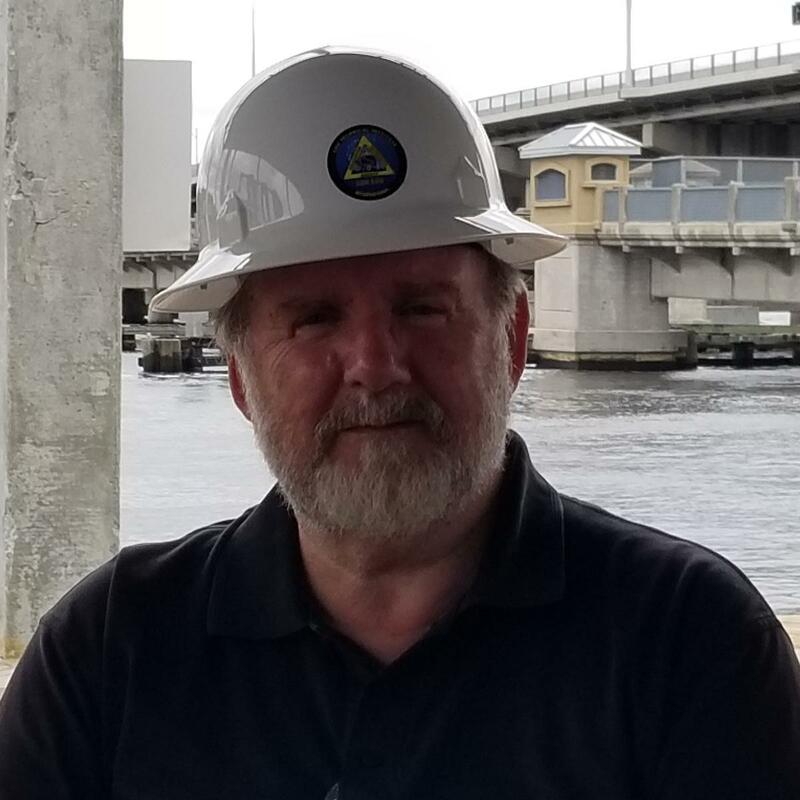 After returning to Jacksonville, Mr. Thomas worked for various inland diving companies on bridge inspections, dry docking of Naval ships, and dredging. He then joined an offshore company, Chet Morrison Contractors, diving in the Gulf of Mexico. Mr. Thomas started as a tender and was promoted to a diver, and then obtained the certification of Life Support Technician (LST). He continued his career with Bisso Marine, working as a LST. 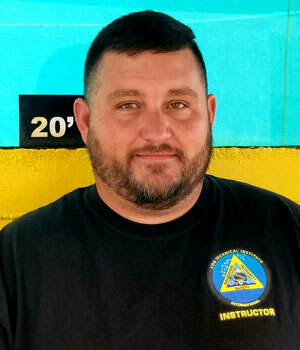 Mr. Thomas is working to train future divers at CDA as an Air/Mixed Gas Commercial Diving Instructor. 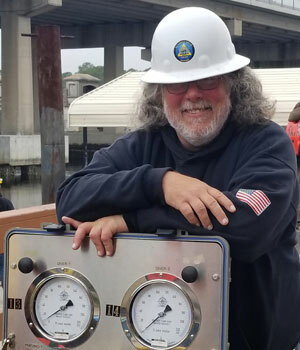 Mr. Barron started his diving career in 1989 for an inland diving company in New Jersey; in 1994 he attended and successfully completed commercial dive school at the Divers Academy of the Eastern Seaboard. Upon graduation from dive school Michael continued as a Union diver for Local1456 in New York. Migrating to the gulf of Mexico in 1999, he worked for 16 years for various dive companies including: Oceaneering, Torch, Superior and Legacy Offshore. Nick Daly worked as an offshore oilfield diver for 15 years out of Louisiana. Starting as a tender at Stolt Offshore he worked his way up to a class 1 diver and supervisor. Mr Daly has extensive experience in inland and offshore salvage with Bisso Marine. 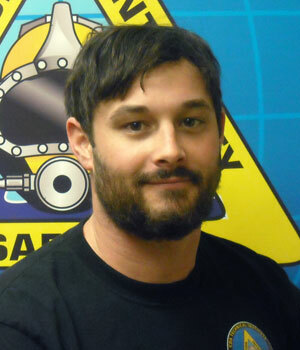 As a well rounded diver Nick has supervised NDT work all across the Gulf of Mexico. He has lead dive teams in oil platform demolition, pipeline installation and abandonment, and underwater burning. Brandon Mounts is originally from Kingsland, GA. He fell in love with diving at the age of 13 when he received his junior open water scuba certification. He graduated from CDA in 2006 and went straight to the oilfield where he specialized in pipeline installation, maintenance, repair, and removal. 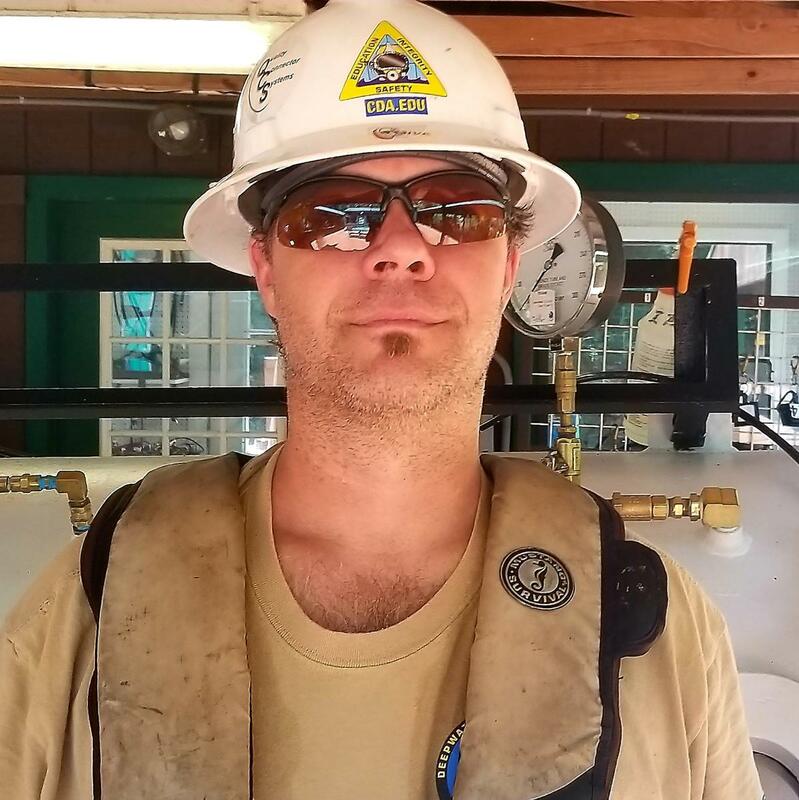 While working the oil field, he acquired his crane operator certification, rigging specialist certification, H.A.Z.W.O.P.E.R, and many more. After 9 years of experience in the gulf, Mr Mounts came back to CDA technical institute where he is now an NCCER certified instructor. Jamie Fricton is originally from Spencer, Iowa. He started his career in the Army as an infantryman in 1993. In 1996, he joined the Navy and spent the next 20 years as a Navy Diver and achieved the qualification as Mixed Gas and Unlimited Diving Supervisor. Throughout his naval career he was involved in many high profile diving operations such as the salvage of the USS Monitor and multiple wartime deployments. 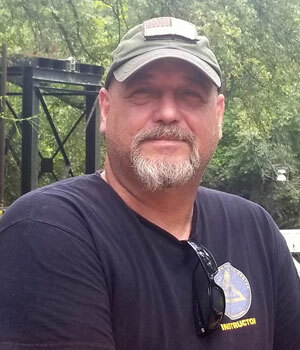 Recently retired from the Navy, Jamie is now a DCBC Unrestricted Surface Supplied Diving Supervisor and the Lead Supervisor at CDA Institute, Deep Water Training Center in Ocala, Florida.